PrimeGlobal members' Consulting Services & Business Management expert services provide members with strategic thinking and tools to enhance your business effectiveness and improve operations. To see more specifics about what consulting & advisory services individual PrimeGlobal member firms offer, or to find out if a particular member offers a specific service, search the PrimeGlobal Directory. Business advisory. Services that help you and your company establish long-term objectives and specific strategies, evaluate and implement current operations, and develop recommendations for the future. Consulting. Services that help implement changes within your company to accomplish specific goals, either on a project or a long-term basis, by analyzing your needs and managing development, implementation and training until it is completed. Human Resources Consulting. Services that focus on the process of effectively using your company’s personnel to obtain your organizational goals. Technology Consulting. Services designed to ensure the security and efficiency of your IT environment and operations, which in turn reduce risk of loss, improves the overall flow of business, and addresses any required compliance with data regulations in your industry. Risk. Services that help you identify, assess, and manage current and future business risks, measure and monitor the effectiveness of your risk management strategies, as well as minimize risk by improving efficiency, reducing costs and ensuring regulatory compliance. Business Management for High Net Worth Individuals. Helping you manage and maximize wealth and grow your businesses through a range of services, including tax planning, estate planning, business succession planning, retirement planning, trust accounting, asset management, charitable giving, insurance needs analysis, investment analysis, education funding, and debt management. Business Management for Small Business. Services for assisting entrepreneurs and small business owners with day-to-day operations, as well as planning for the future – including accounting systems design, new entity structuring, financial solutions advisory, and more. Cash Management. Services to help you and your company understand your cash flow, both currently and on a projection basis, and how it impacts the health of your business. Strategic Planning. 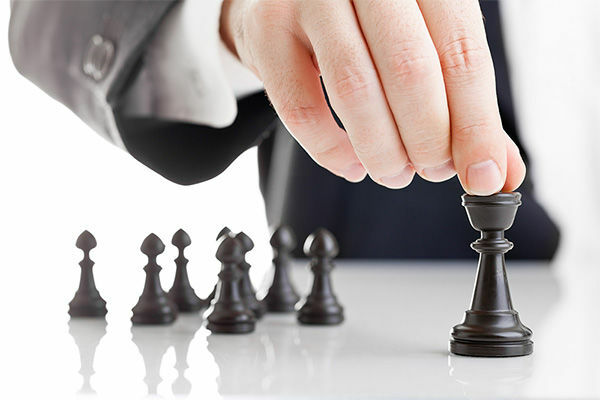 Services that help your company define its strategy, or direction, and making decisions on allocating its resources to pursue this strategy in both the short and the long term. Succession Planning. Planning for the smooth continuation and success of your business, which can involve passing the business on to your family members, a management buy-out or sale to a third party. Transfer Pricing. 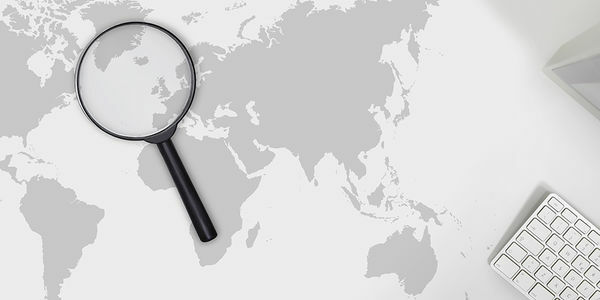 Services in this area help you and your company review, document, manage and defend your transfer pricing policies and processes, thereby aligning them with your business strategy. 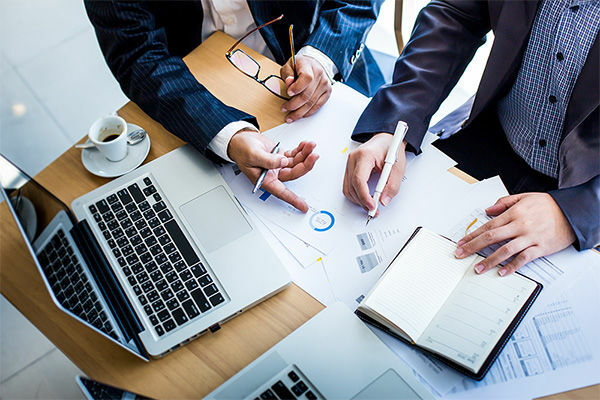 These services can include transfer pricing documentation, functional and risk analyses, economic intercompany pricing and interest rate analyses, transaction analyses, development of global transfer pricing policies, advanced pricing agreements, cost sharing agreements, and dispute resolution.